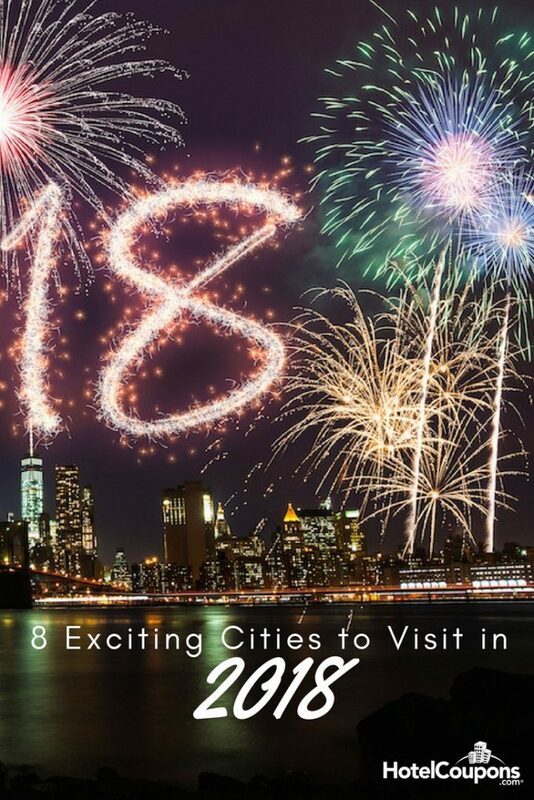 The new year is a perfect time to explore some charming under-the-radar cities. They probably won’t be packed with tourists, allowing you the chance to experience them without dealing with crowds and lines. Ann Arbor is your classic college town. 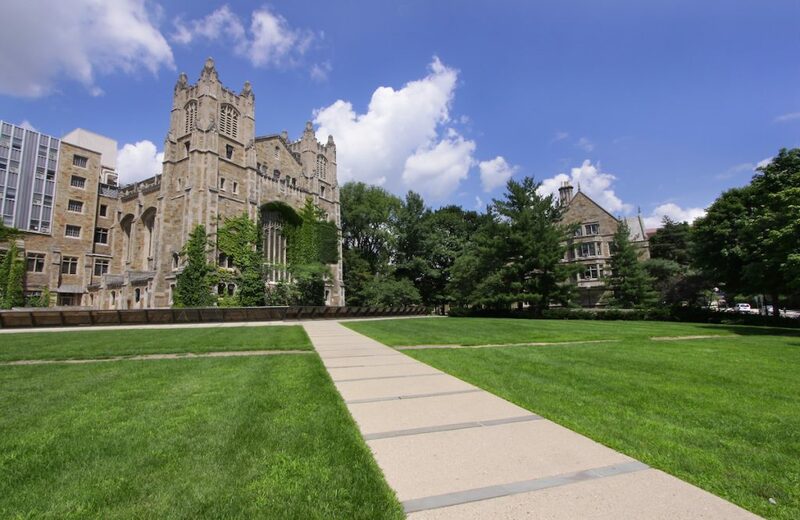 It’s almost synonymous with the University of Michigan, but there’s plenty more to see and do than the campus. Take a stroll through the Matthei Botanical Gardens, shop and dine in the bustling Kerrytown neighborhood, and bring the little ones to the Ann Arbor Hands-On Museum. Just an hour from Boston, Rhode Island’s capital city shouldn’t be underestimated. 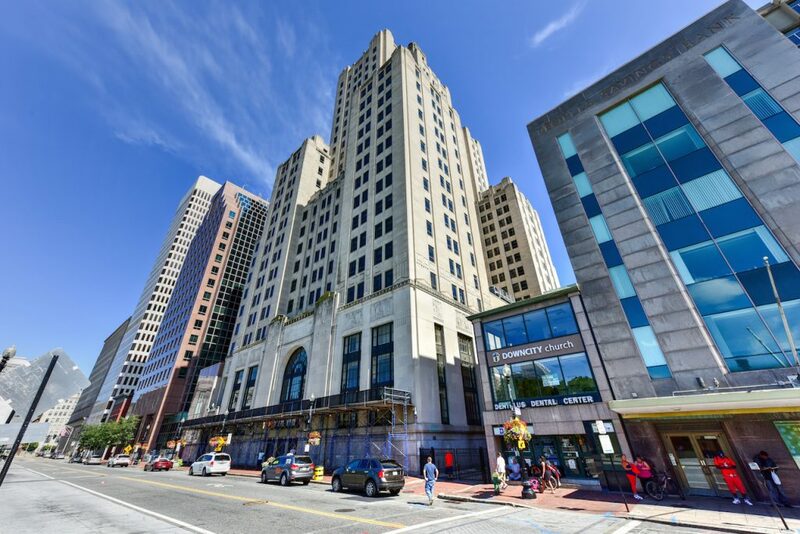 In addition to Brown University and RISD (The Rhode Island School of Design), Providence has excellent Italian eateries in its Federal Hill neighborhood. 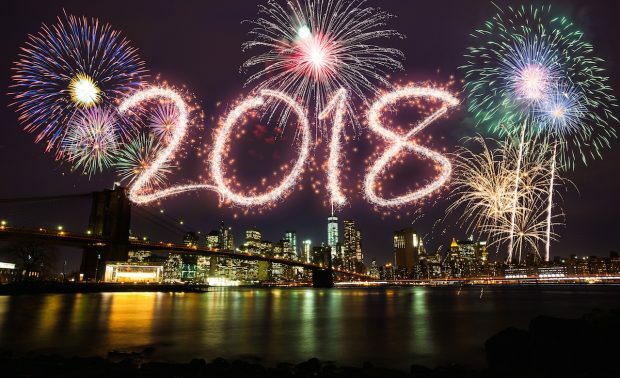 It also has fabulous shopping at the Providence Place Mall, small downtown boutiques, and amazing animals at the Roger Williams Park Zoo. Grab a donut for the road at PVDonuts. It’s a gourmet shop with unique seasonal flavors like a white chocolate peppermint mocha, hot chocolate, and brown butter sugar cookie. 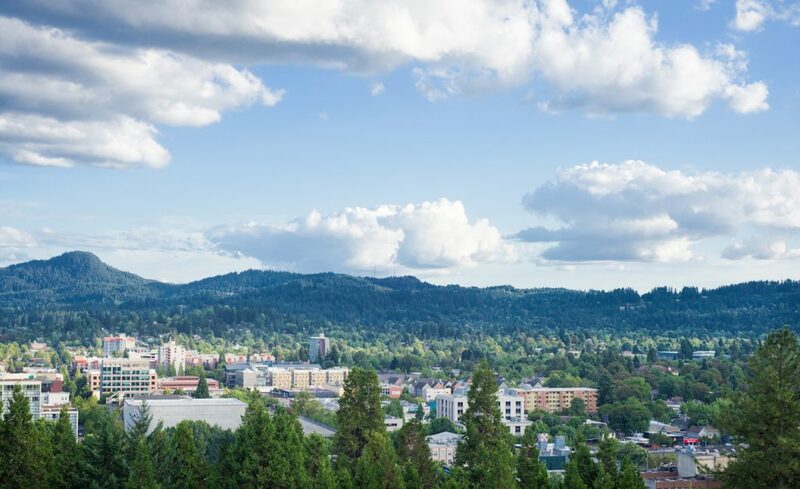 Eugene is home to the University of Oregon, as well as many wonderful breweries (Ninkasi, Oakshire), wineries (Sweet Cheeks, King Estate, Sarver), and lush parks to discover. The Cascades Raptor Center, which specializes in birds of prey, is also a popular draw that’s fun for visitors of all ages. No matter what your religion, the city’s Temple Square is worth a visit. 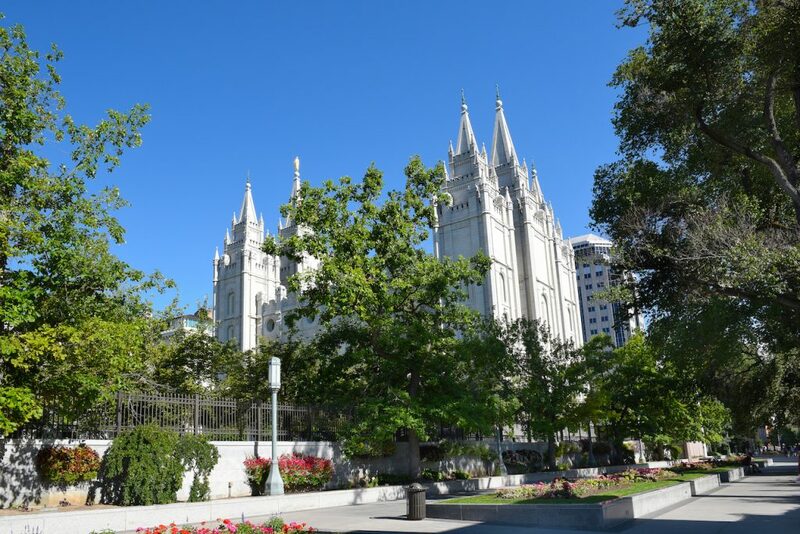 This beautiful plaza is the site of 20 attractions associated with the Church of Jesus Christ of Latter Day Saints, including Salt Lake Temple. The city’s namesake, Great Salt Lake, offers hiking, fishing, and boating. Skiers and snowboarders need only to head 30 miles south to Park City for some super slopes. 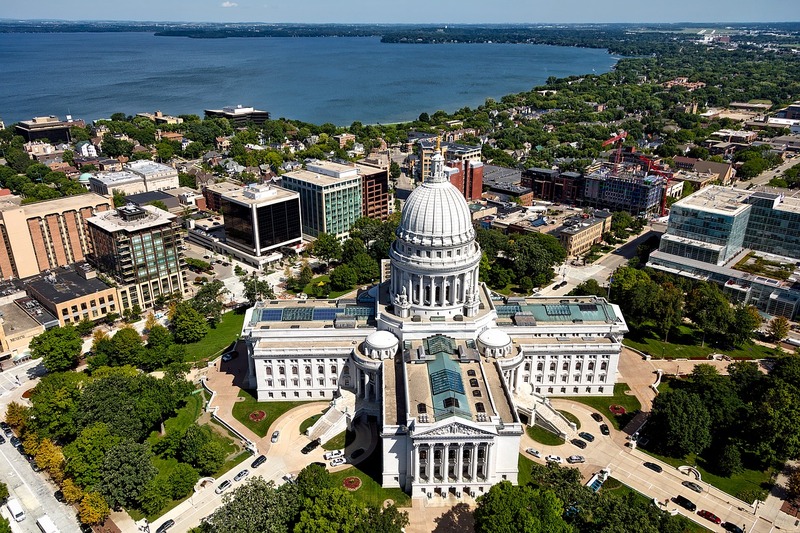 Madison, Wisconsin’s capital, offers guided tours of the stunning capitol building daily. When you’re through, wander to the University of Wisconsin via State Street, the city’s main drag. You will want to stop to shop and eat along the way, of course. Olbrich Botanical Gardens, the Chazen Museum of Art, and the Henry Vilas Zoo will round out any visit here. 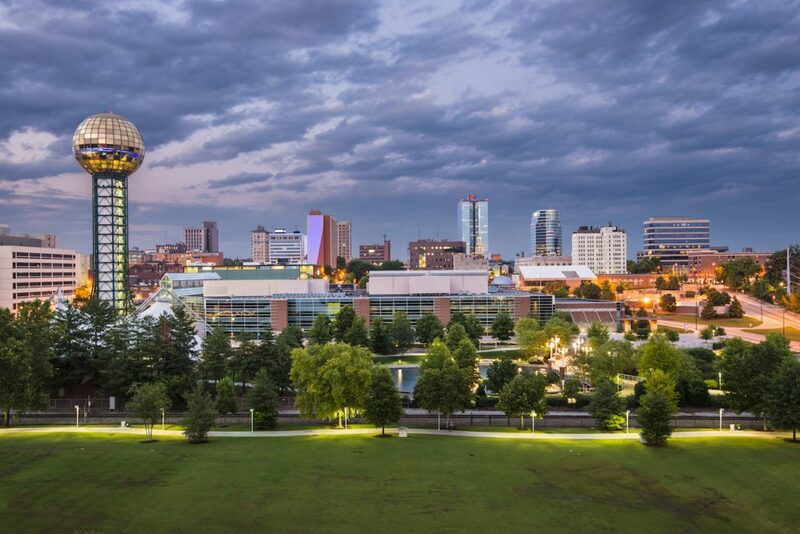 Museums, theaters, and historic homes make Knoxville a beautiful place to explore. In the heart of the city is bustling Market Square, where you’ll find restaurants, nightlife, live music, and shops. Get your fill of culture with a visit to the Knoxville Museum of Art and a show at the Tennessee Theatre. History buffs will love sites like the James White Fort, Mabry Hazen House, and Historic Ramsey House. 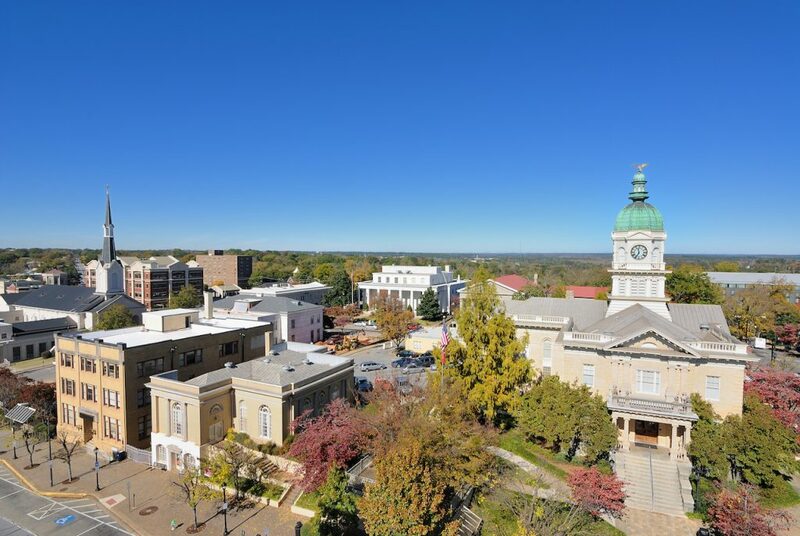 Athens, Georgia is much more than a small college town. It has a burgeoning arts and cultural scene, plus plenty of outdoor attractions to explore. The State Botanical Garden of Georgia is located here, along with the Sandy Creek Nature Center and Bear Hollow Zoo. The Georgia Museum of Art and Lyndon House Arts Center are perfect for an artsy afternoon.